Cariloha is a company that makes all kinds of bamboo products. I have done several reviews on different products made from bamboo and have really liked their long-lasting quality. This company is no different! Their products seem to be very good quality. 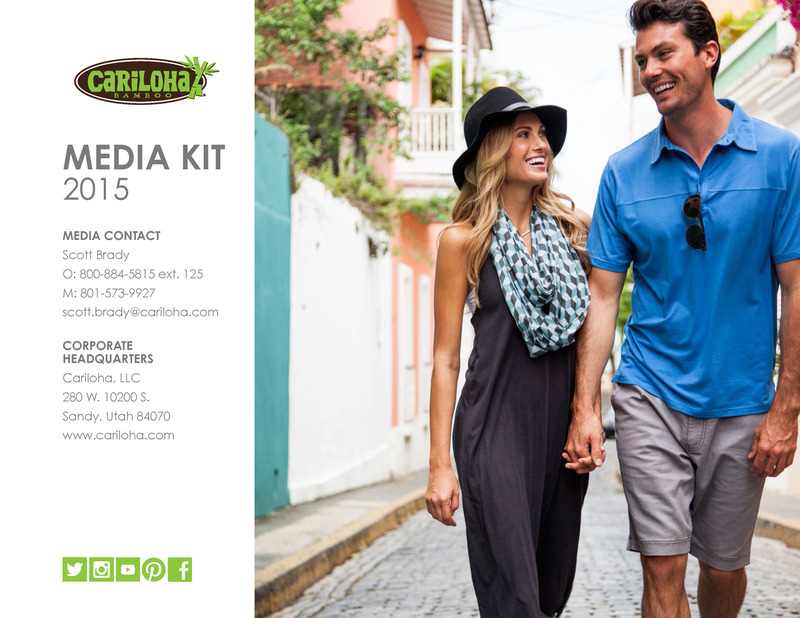 Cariloha makes many different items, including bed and bath products, men and women’s clothing and all kinds of accessories. For my review, I was sent the eggplant kyle wrap, taupe bamboo throw and the women’s ankle socks. The taupe bamboo throw is awesome! It is incredibly soft. My dogs have already taken over this blanket. In the winter, I am honestly under a blanket most of the time I am home (maybe it has to do with the fact that we only keep our house at 63 degrees!) This blanket will be so perfect to cuddle up with the pups. In my experience, I have found bamboo socks to be the longest lasting. This pair is very soft, stretchy and seems like they have that quality that will last. I like this [bamboo] eggplant kyle wrap for the fall. It has a muted purple color and is soft and comfortable. I could wear this to work, to church or just to hangout. It is also available in taupe or butter colors. This is made of 60% cotton and 40% bamboo. Cariloha makes quality products, and I am happy with the products that I was sent to try out.